Learn new practices to deepen your intimate connection. Join Richard & Diana for this exciting, romantic Level 2 Intimacy Retreat in Mexico! 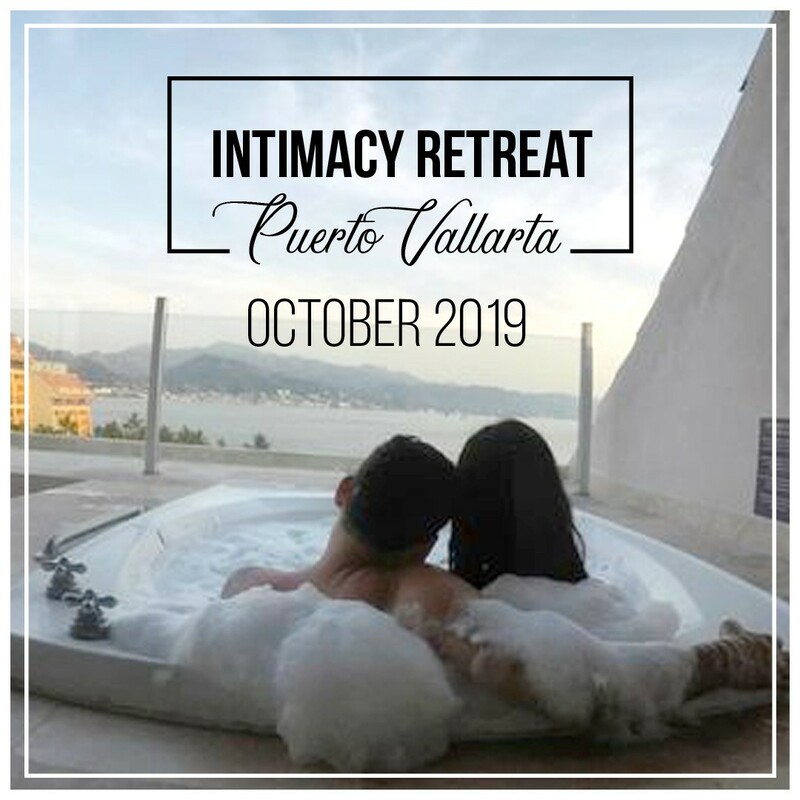 From Friday evening, Oct. 25, through Wednesday morning, Oct. 30, you will have time to delve deeper into your Tantric relationship, and also to enjoy the beach, spa, and the fabulous culture and adventure of Puerto Vallarta. Room options start at $99/night (plus tax) for a Deluxe Ocean View King Room with Private Balcony! 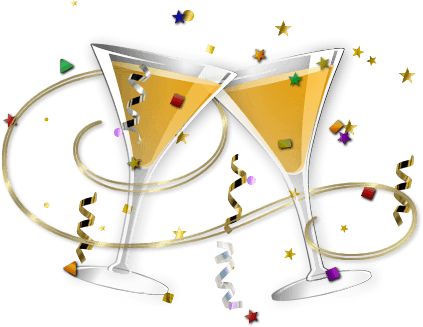 Royal Beach Club rooms, only $129/night, guarantee you a higher floor and more spectacular view, plus daily breakfasts and all-day relaxation at the private club area with panorama ocean views, daytime complimentary snacks, free happy hour and personalized concierge service. SPECTACULAR “Jr. Suites:” (limited availability) – OMG these are amazing. Spacious indoors, with your own private ocean view jacuzzi, and two lounge chairs on terrace! $249/night includes all Royal Beach Club amenities. Workshop Fee: $1495. Early Bird special: $1095. Contact us to register and for more info. The weekend format is same as before.. group sessions with private “homeplay” in between, back in your hotel. And for Level 2, extra “homeplay” is assigned in advance!